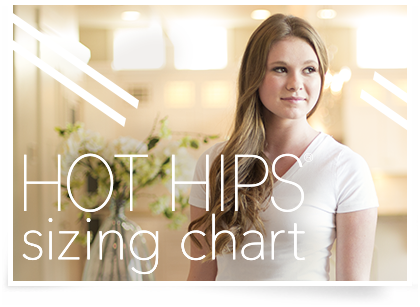 If this is your first time purchasing Hot Hips® and you are not 100% sure what size is the right fit for you, we highly recommend purchasing our non-refundable size exchange insurance. 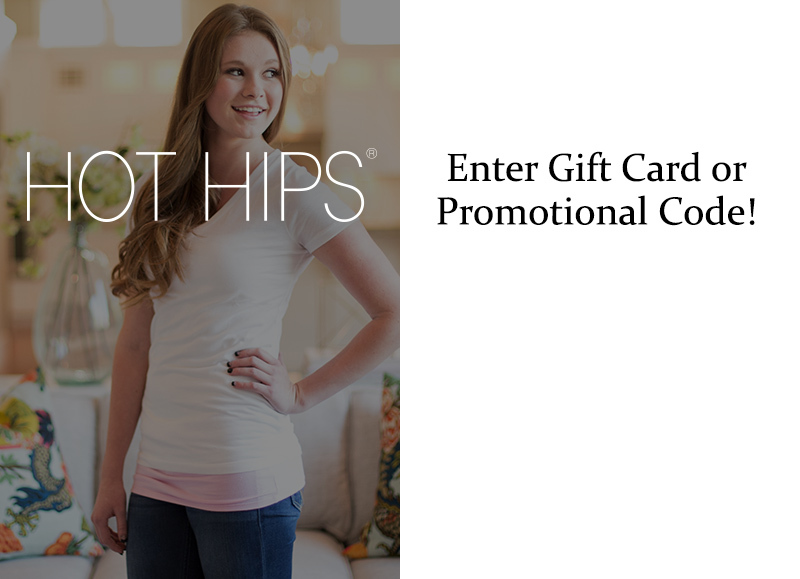 The size exchange insurance is also a great idea when purchasing Hot Hips® for a friend or loved one! Size exchange insurance is recommended for all orders.